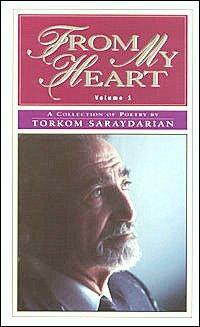 A collection of poetry depicting the inner journey of a spiritual disciple by one of the greatest creative artists of our lifetime. Reading a person's poetry is the best way to go inside the working of his heart and mind. The reader sees rare glimpses of the real person as he tries to understand the path of his life and all the people and events that gave it meaning and depth.